Spaces, Allo and Duo: Some of the Most Recent Google’s Features. (Italiano) Spaces, Allo, Rich Cards, ed altro ancora. Sono tante le novità in arrivo da Google Inc. 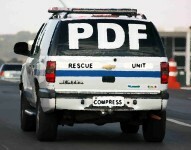 Whether scanning or writing, every day we create a number of pdf files. And more often than not, we hardly notice their weight. Bytes, kilobytes, or megabytes? It doesn’t seem to matter. But when it comes to having them sent by mail, or stored on the cloud, we can encounter problems. 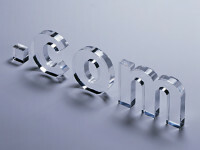 Have you ever gone to the same web page again and again just to check if there’s something new? Or posted a comment on a blog and gone back there just to see the response? Have you ever found a page pretty interesting and felt the need to know if it gets updated? If you answered yes to one of the three questions above keep reading these lines and you’ll know how to track a webpage content for changes.